Each Panel is 12x16 inches (30x40 centimeters), total 3 panels. Waterproof, UV-resistant, color fading-resistant more than 50 years indoor. High resolution giclee printing on premium canvas. 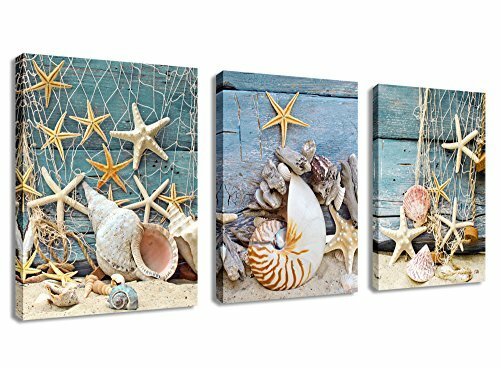 Perfect wall decoration for living room, bedroom, bathroom, office and any other space.